On a quick review of my Facebook feeds, I could come to a conclusion that newbie’s who just started with WordPress often miss out the disadvantages of free Hosting companies and later on face issues like Website hacked, server compromised, Internal server error and so on later on. I therefore, want to talk about cheap WordPress hosting that offers quality service at reasonable price today so that you do not have to face the same problems others faced. I would love to start with Hostgator. Though it is not cheap, but its outstanding support and server quality make it deserve a position in the list. They can easily handle server loads on their shared hosting. 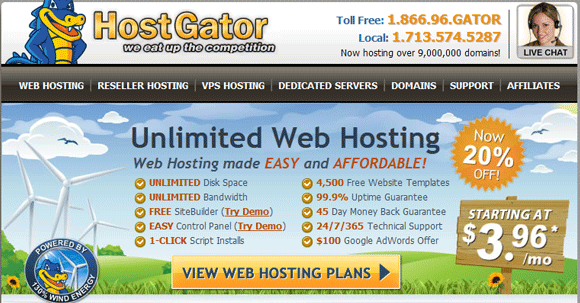 Hostgator comes with various hosting packages for their clients. If you are a beginner, I highly recommend you to start with Shared hosting packages for WordPress hosting. Moreover, Hostgator is one of the reliable PHP/MySQL hosting. This premium hosting service provider also offers reseller hosting, VPS and dedicated servers which makes it easier for clients to quickly upgrade to higher server package, when traffic increases. Payment via Paypal, Credit card. 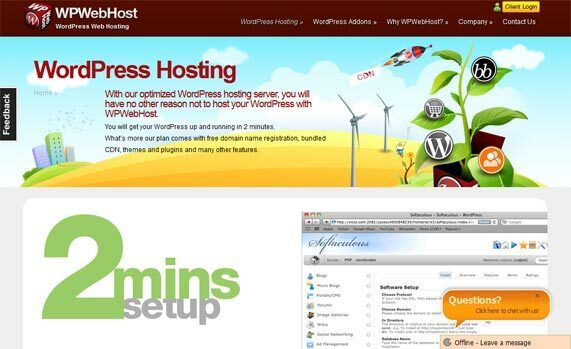 Dreamhost is one of the cheapest WordPress hosting companies offering custom cPanel. The cPanel is designed in such a way so that any newbie user with less technical skills can operate it. Dreamhost offers only one shared hosting package which will cost you around $119/year. However the Dreamhost discount coupon makes it grand by offering hosting for $22/year with one free domain. Bluehost also has a great name in the industry. Some of their clients get close to 20K Traffic per day. Its optimized servers take care of maximum up time as well. Bluehost has been offering unlimited resources for hosting and also a free domain. This makes it one of the cheapest hosting for WordPress. The simple scripts will let you Install WordPress on Bluehost within few clicks. 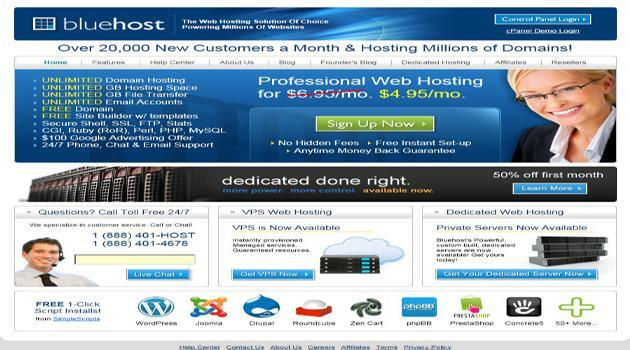 Wp WebHost is another cheap Web hosting company dedicated to WordPress Websites. It is one of the best optimized servers for WordPress offering various plans like Shared, VPS and dedicated. The hosting offered is very cheap at just $3.48/month. The only disadvantage is that they do not offer unlimited Webhosting resources. I have also tried WpWebhost when I ran a micro-niche site with little traffic. I never faced any issues with them. From people’s review and feedback on forums it could be concluded that WpWebHost is a reputed and cheap WordPress hosting company. They are also highly active on social media sites. A few other cheap hosts for WordPress are Hostmonster ( Sister concern company of Bluehost), iPage, Godaddy etc. However, I do not normally recommend them because of their complicated cPanel and poorly optimized servers for WordPress sites. My personal suggestion to you is to save a few dollars and go for some premium but reasonable hosting company as mentioned above, which not only offer quality but your site will remain up all the time. For a serious Blogger, I suggest you to create a free account at AremySitesup, which will let you monitor your site uptime in real-time. Let us know about the web hosting service you are using at present and what are your views on the services mentioned in the list above.